Make the most of your experience in the Caribbean by understanding a little more about the history, traditions and customs associated with the culture. 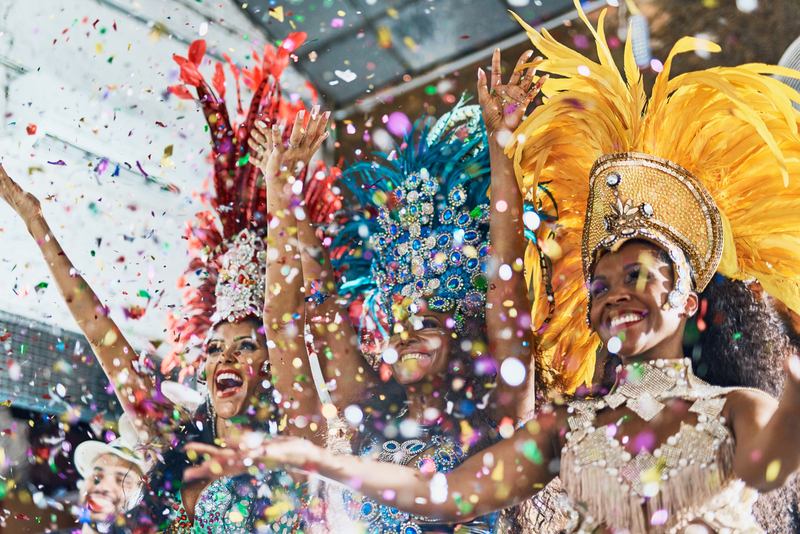 With things such as food, music and language generally playing a huge part in Caribbean life, we’ve shared five simple ways you can embrace the culture on your next holiday! 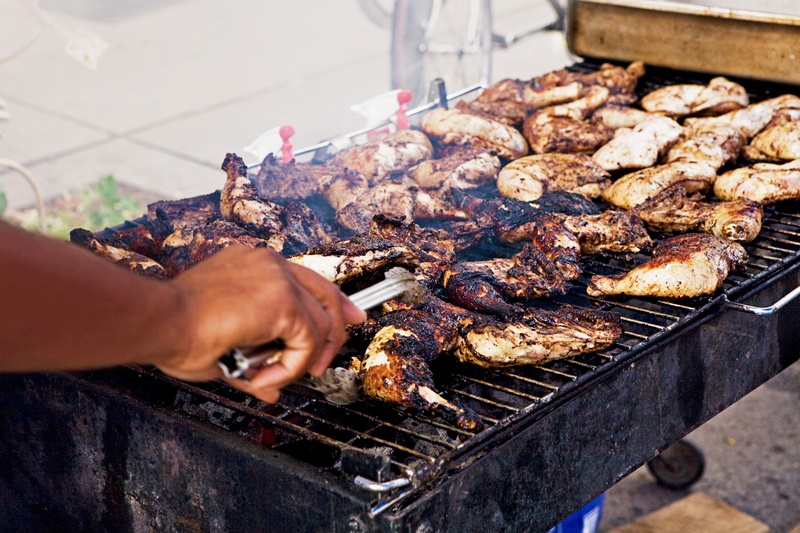 In Caribbean culture, food (and drink) is a very important aspect of family life. Main meals are often eaten together with extended members of the family too, after hours of preparation and many hands involved in the process. It is seen as a social occasion where everyone can share and enjoy. From Jamaica to Barbados to Tobago, you are likely to experience the same attitude to food and family life. Equally, street or fast food can be found everywhere, from beach shacks selling fresh seafood and fish, to jerk huts selling chicken and pork. Caribbean cuisine takes on African, Chinese, Indian and Spanish influences name a few, so you can expect a melting pot of flavours. Some staple and common foods you may come across include ackee (Jamaica’s national fruit), yam (a starchy vegetable), roti (flat bread with meat or veg filling), guava (tropical fruit), sorrel (herb used for drinks) and plantain (sweet and starchy fruit of the banana family). 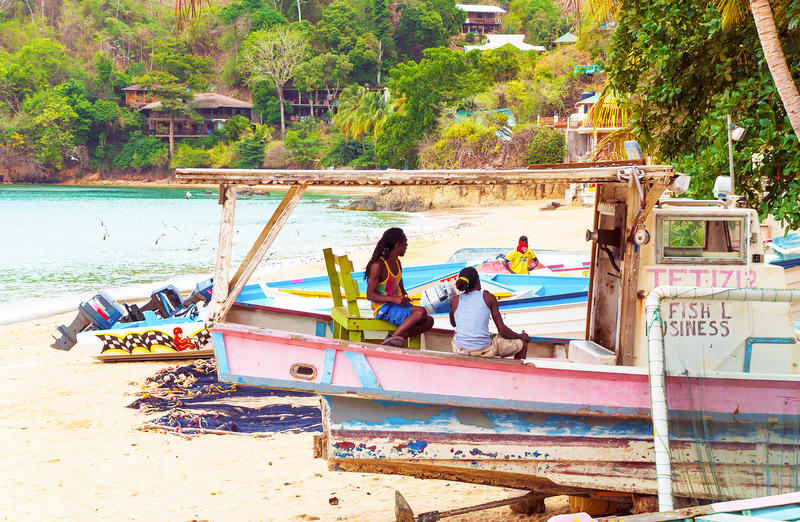 The Caribbean is hugely diverse, and the many languages and local dialects reflect this. While English is not the official language in all Caribbean nations, tourism and British colonial influence mean that it is widely spoken throughout the islands including Jamaica, Grenada, Antigua and Barbuda, and the Bahamas. Spanish is the official language in places like the Dominican Republic and Cuba, French in Haiti and Martinique, while in Aruba and Curacao it is Dutch. Creole and Patois are commonly spoken across the Caribbean too, dating back to the slave trade. It’s important to know that while as a first time visitor to some of these countries you may not fully understand the dialect, but it’s ok to ask questions and even have a go at learning words and phrases! You can’t visit the Caribbean without seeing the importance of music. It is deeply rooted in the culture and history of many Caribbean islands. Jamaica is the home of ska, reggae and dancehall, while soca and calypso originated in Trinidad and Tobago. While there are crossovers of music genres now from country to country, music remains at the core of Caribbean heritage. From drums and steel pans playing at festivals, heavy beats playing out of clubs and bars, and bands performing at shows and events, you will see that music is a part of everyday life. Try visiting a club or local event to see musicians and dancers up close and personal. Carnival is always a good time to embrace Caribbean culture as locals and tourist come together to party. They often include street processions and dance competitions, and happen once a year. To this day, folklore and stories play an important role in passing on morals and values in the community and younger generations. In Jamaica, Anansi spider stories are rooted in West African folklore. While in Trinidad and Tobago, stories of Dee Baba and Soucouyant have been told for decades. Don’t be surprised if you hear references to folklore tales! 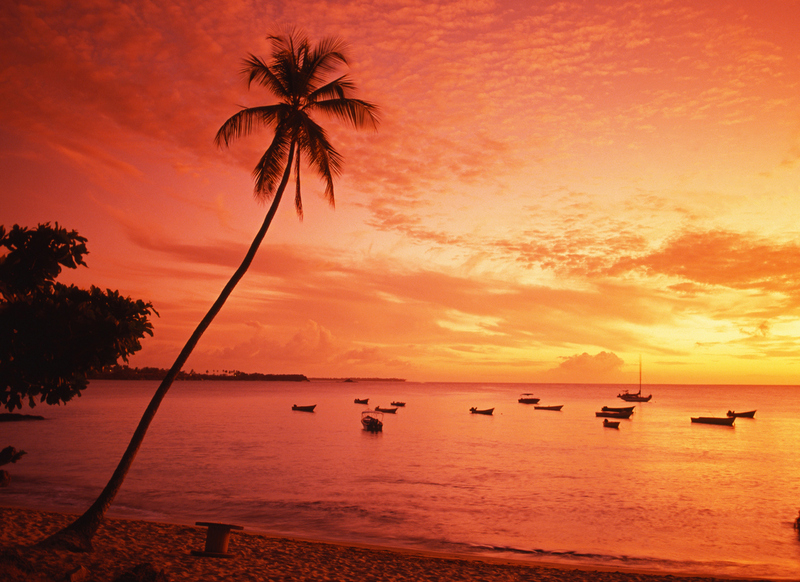 Previous Previous post: Which Caribbean Island is For You?